People walk near damaged vehicles after flooding in Shiraz, Iran, March 26, 2019. 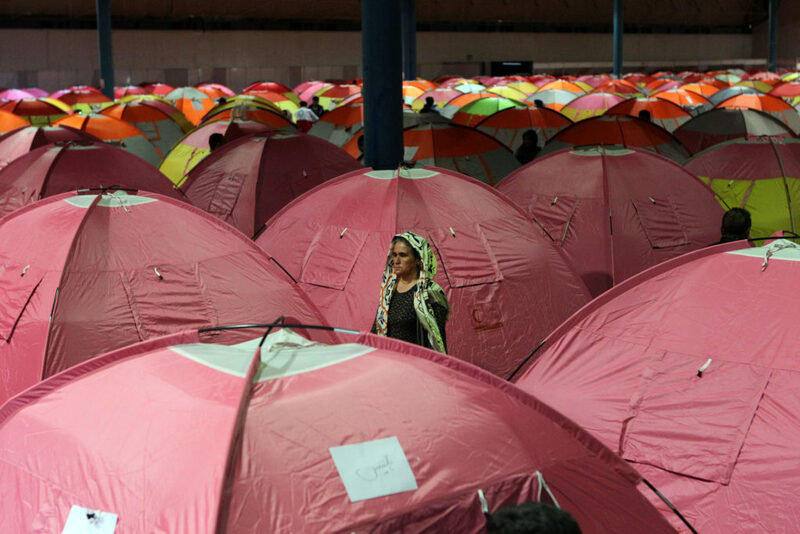 Pope Francis has sent a donation to assist tens of thousands of Iranians who lost their homes and businesses in waves of severe flooding that began in mid-March. (CNS photo/Tasnim News Agency via Reuters) See POPE-IRAN-FLOODS April 12, 2019. VATICAN CITY — Pope Francis has sent a large donation to assist tens of thousands of Iranians who lost their homes and businesses in waves of severe flooding that began in mid-March. 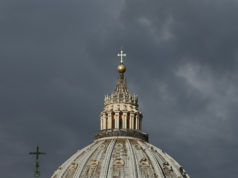 The Dicastery for Promoting Integral Human Development said Pope Francis was sending 100,000 euros (US$113,000), which will be distributed with the help of the Vatican nunciature in Tehran. 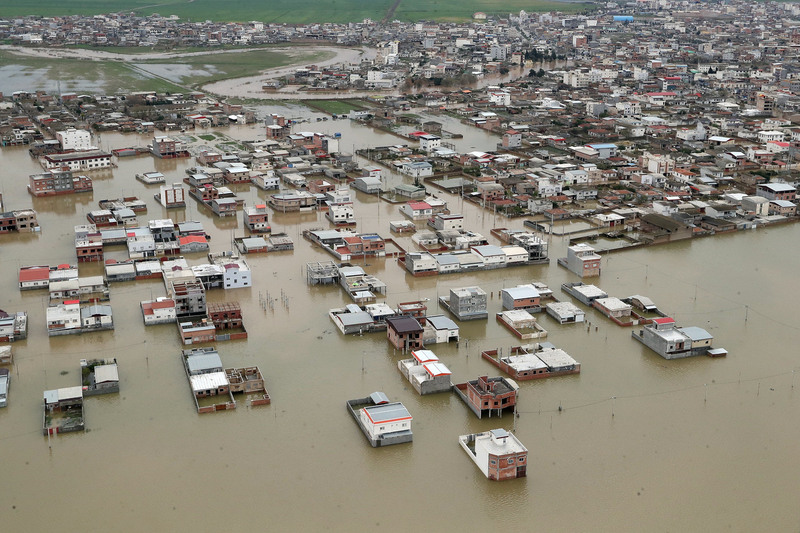 “In the course of the past two weeks, violent flooding struck the northeast and southern regions of Iran, and there is fear flooding will continue in the coming days,” the dicastery said in a statement April 12. 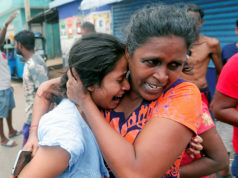 The death toll as of April 12 was 77 people, and more than a thousand were injured. The homes and property of more than 10 million people have been damaged and at least 2 million people require emergency assistance, the dicastery said. The Iranian Red Crescent Society and the U.N. office in Tehran were appealing for international assistance to help the victims, the statement said. 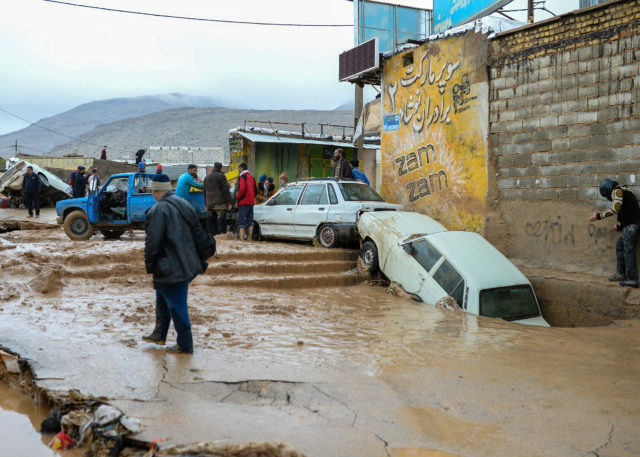 Staff from the Catholic Church’s Caritas Iran already had visited the flood zones, and the organization was working with other groups to get aid to the people.